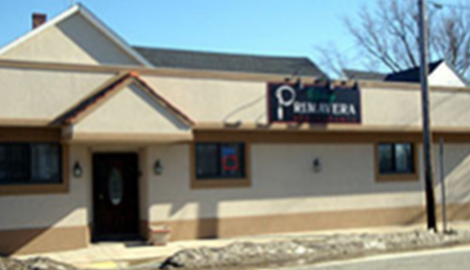 Spring Primavera offers authentic Portuguese cuisine passed down through generations of family recipes! 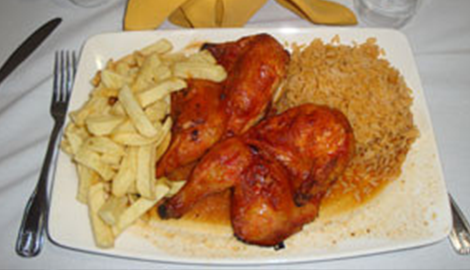 We are a family owned and operated restaurant serving a combination of traditional Portuguese dishes and American classics. You can either enjoy a pre-planned menu or customize the dishes to your liking. Visit us today! There are also customizable options available. 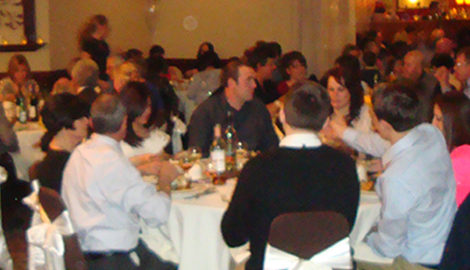 Next time you are in need of catering, speak to us! Over 30 years of family owned service. Call today to hear about our lunch specials! Spring Primavera provides customizable meals and a large kids menu for their catering services! Food is at the center of so many of our fondest memories. The emotional tie we have to our taste buds can turn a normal event into memorable one. 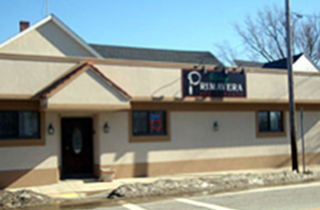 If you are looking for a way to spice up your next gathering, explore the creative and exciting cuisine at Spring Primavera of Fall River, MA. Our unique blend of Portuguese and American cooking has been tantalizing taste buds for over 38 years, and we do not plan on stopping anytime soon. 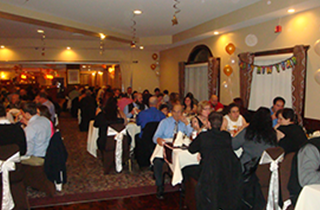 Explore our unique catering menu and banquet facility today! Portuguese food is in our blood. Our neighbors across the Atlantic Ocean utilize many of the same fresh seafood we do. However, they incorporate a number of influences across the European continent and Mediterranean region into their cooking. Do not worry though, Portuguese food does not mean a mouthful of fire. The dishes rely on a blend of spices, garlic, and olive oil to create unique flavors. 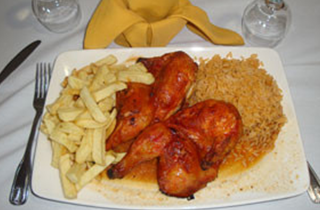 Our goal is to give you a tiny look into the daily life of an average Portuguese diner. We also pay tribute to our beautiful Northeastern home. Massachusetts and the many bays surrounding Fall River supply the finest seafood in the world. American cuisine is hearty and satisfying, providing a homey quality to our menu. If classic steak sandwiches and French fries are more your speed, we have you covered. There is also a delectable children’s menu for the developing palates of our young guests.